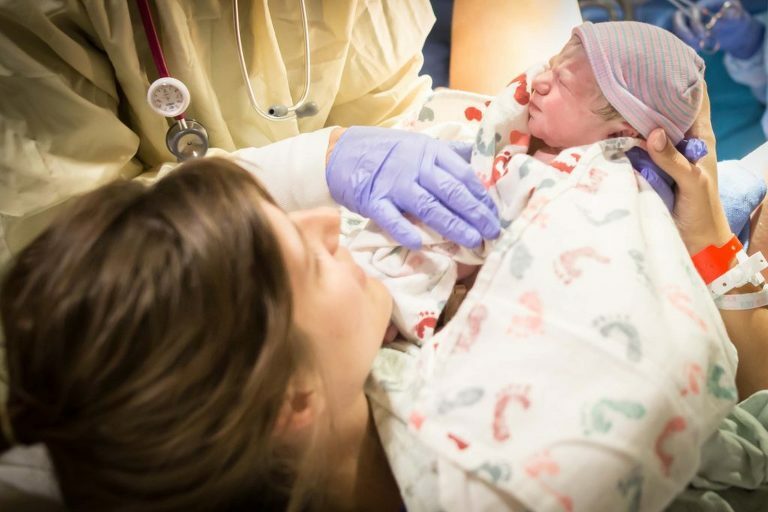 As a Colorado Springs birth photographer, I have had the privilege to be a part of many many births. One thing I have learned very quickly is birth is so unpredictable. Right when I think I have it all figured out, a mom surprises me with a extremely quick birth that no one saw coming. That is exactly what happened on the early morning of September 9th. This sweet mom sent me a message about 7pm letting me know that contractions had started but were about 10-15 minutes apart. 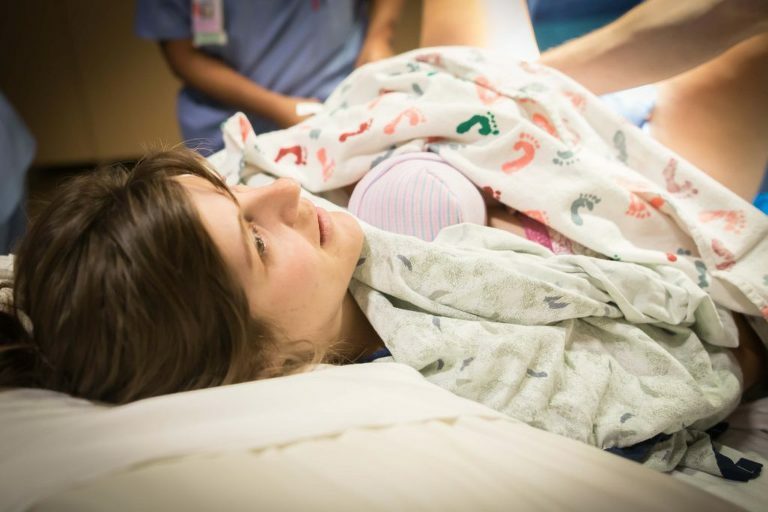 At about 2 AM I got a call that they were at the hospital with contractions about 5 minutes apart, but the hospital would not admit her because she was only 4 cm dilated and her cervix was not thinned out at all. I told her husband that I would wait to see if contractions stayed consistent and would come if she was admitted. Just after 3 AM I got the next call, one I was not expecting, a frantic husband saying she is fully dilated and they are wheeling her back! As he is saying this, I hear the brave mama in the background in the middle of a contraction. Luckily after the 2 AM call I had already got up, showered, and dressed in case I needed to leave in a hurry. I ran out the door and made it to her bedside exactly 18 minutes after the last phone call. Unfortunately I was 2 minutes too late. Her little Ethan was just born. 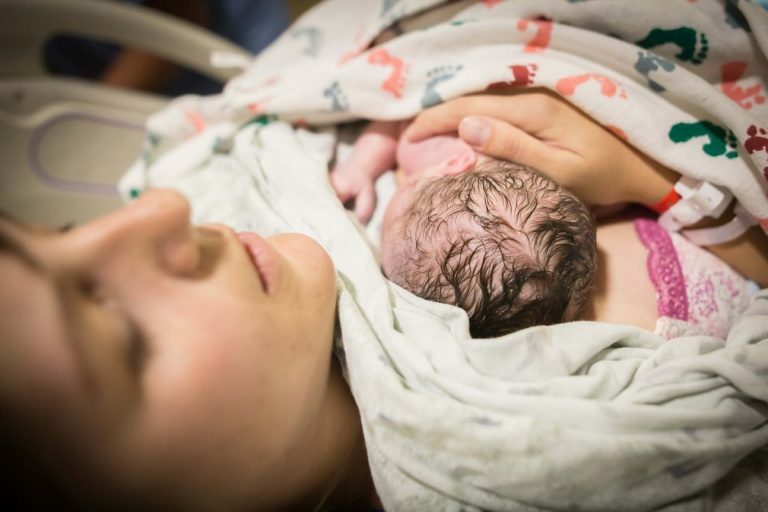 Although I missed her very speedy labor and delivery, the moments I captured just after were beautiful. I stuck around until mid morning, so we could capture photos of her oldest children meeting their new brother. The way her daughter smiled from ear to ear while holding him was absolutely precious. Although birth is so unpredictable, it is my passion. 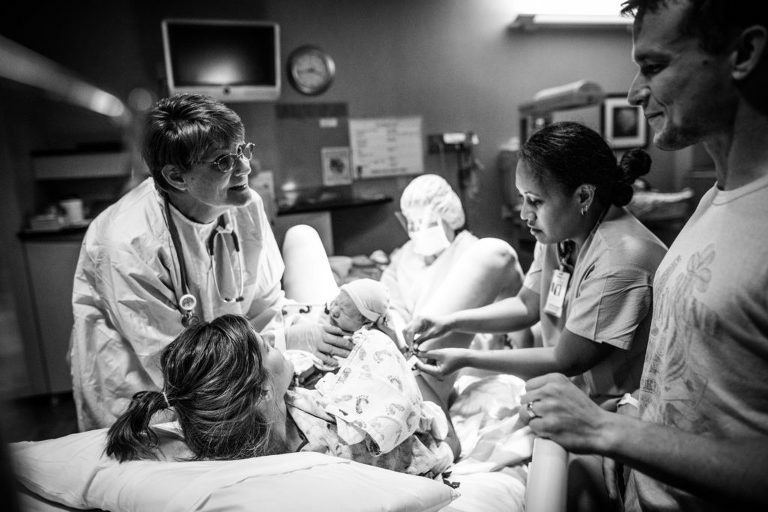 I feel so lucky to have the opportunity to witness so many babies be born into this world and capture some of their first moments with their families. If you would like to learn more about birth photography, feel free to view my portfolio here or get in touch and we can chat more!